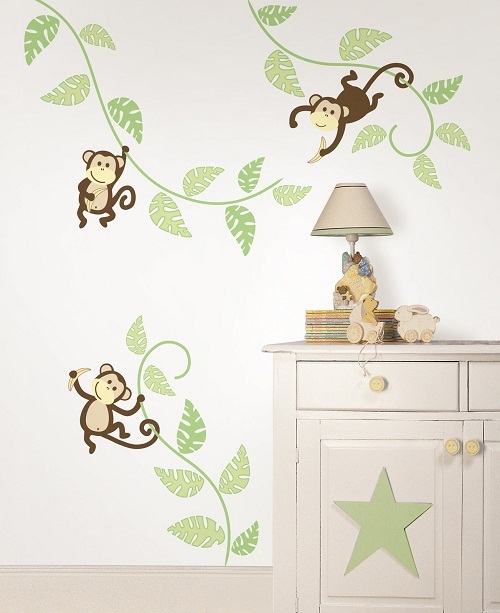 WallPops Monkey Chandelier would be the perfect addition for your little ones nursery! 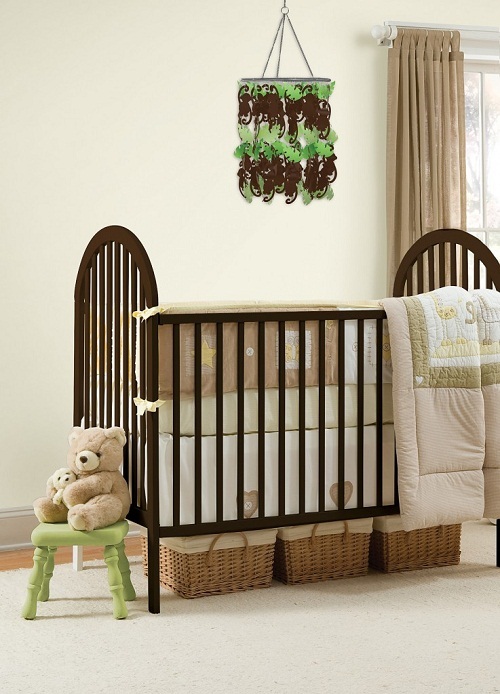 The Monkeying Around chandelier is friendly and fun in a childs room or a nursery. Tiers of playful monkeys hanging from trees is an adorable addition to the décor, bringing a smile to your space. The chandelier comes with one 10.25" x 14" piece and does not include a lightbulb or cord set. Butterfly Chandelier is 23.25" x 10.25"